So many different freight shipping companies. How to choose the best trucking company for your freight? Companies that ship their merchandise across the country or across the globe need to find the trucking carrier that is equipped to make the haul, while still being affordable. Smaller carriers may offer discounts to businesses that have their merchandise on pallets and ready to be shipped. Choosing the right trucking company can make or break a small business’ budget. 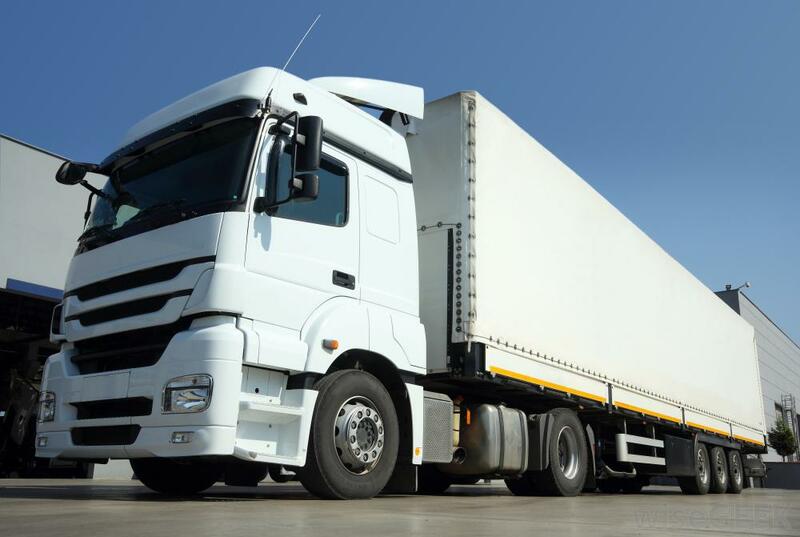 A trucking company’s freight quote will give a small business several clues as to how well it operates and what level of service it is capable of. Does the trucking company prefer full loads or will they agree to haul partial loads? Are the company trucks reliable and capable of going the required distance? Are the company’s facilities adequate to accommodate the shippers’ needs? Is the company part of a larger franchise or is it all part of one large carrier? Are the operators independent owner/operators or are they employees of the company?